Myriem focuses her practice on employee benefits, executive compensation and taxation, and private wealth. In this capacity, Myriem advises clients on matters related to designing and maintaining retirement plans, employee stock ownership plans (ESOP), welfare plans, and deferred compensation and equity-based arrangements. 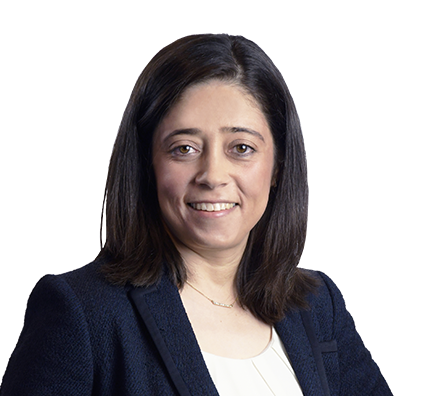 Myriem also advises clients on a variety of benefits issues in mergers, acquisitions, and other corporate restructurings, including plan conversions, spin-offs, and terminations. Myriem received her LL.M. in Employee Benefits in 2017. Myriem is also experienced in private wealth matters. She routinely guides individuals and privately held businesses on developing and implementing estate plans to minimize gift, estate and generation-skipping transfer taxes associated with succession planning.